Welcome to Tireball Sports’ coverage of WWE SmackDown for January 15, 2015. 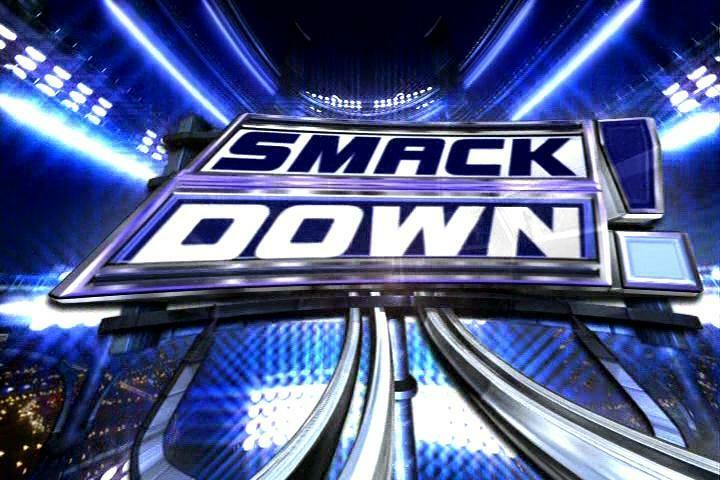 This weeks edition of WWE SmackDown was taped in Baton Rouge, Louisiana and featured Jerry Lawler, Byron Saxton and Michael Cole on commentary. You can read the full results for SmackDown below. Byron Saxton interviewed Daniel Bryan in the ring. Daniel Bryan defeated Kane via DQ when Joey Mercury and Jamie Noble interfered. Big Show and Seth Rollins. Triple-H then announced a six man tag match for later. Bryan, Reigns and Dean Ambrose vs. Kane, Rollins and Big Show. Damien Sandow, The Miz and Alicia Fox defeated Naomi and The Usos. Paul Heyman cuts a promo for the Royal Rumble. Natalya defeated Nikki Bella in a non-title match. Bad News Barrett retained over Sin Cara. Dean Ambrose, Daniel Bryan and Roman Reigns defeated Kane, Big Show and Seth Rollins. Bryan pinned Kane.